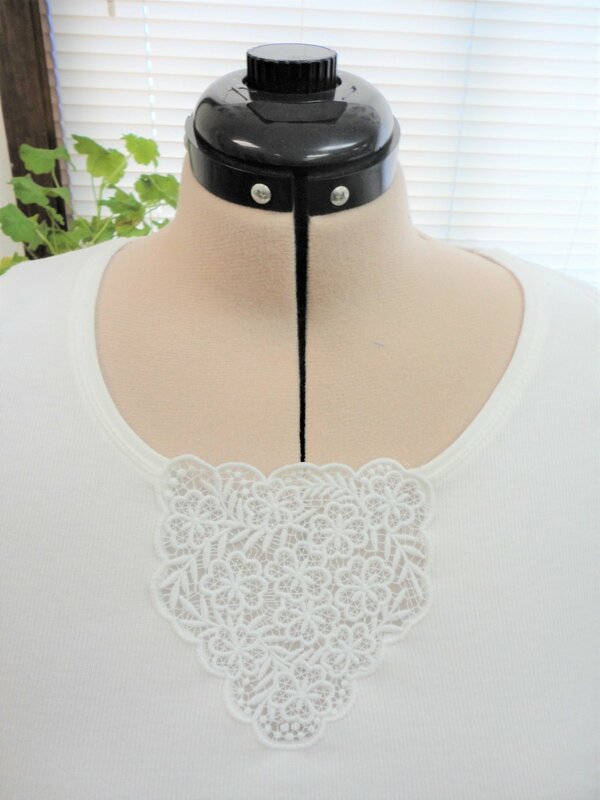 Take your favorite t-shirt or tank up a notch with machine embroidered lace. We will start by stitching the design and then learn how to insert it. Join this re-emerging fashion trend.